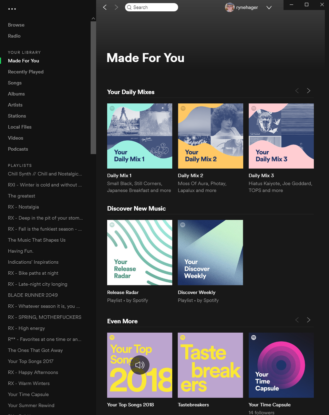 The new playlists in the "Made For You" section on both the desktop and mobile Spotify clients. Both of the new playlists should be available now in your "Made For You" section of Spotify, and you should get splash screen the next time you open the app to check them out. 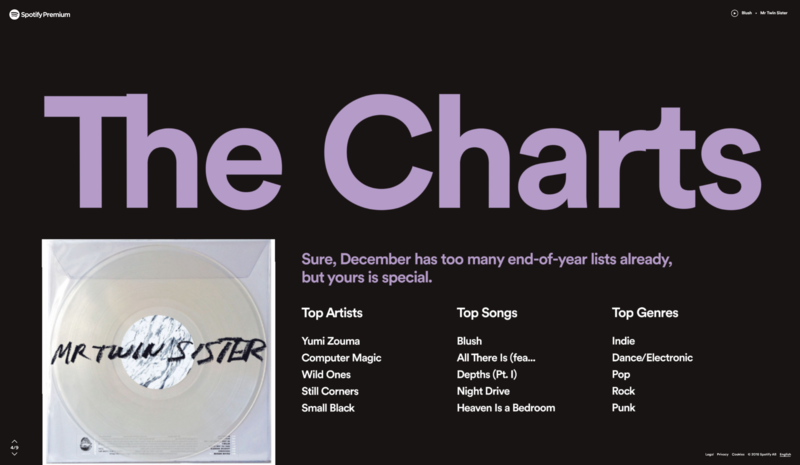 If for any reason they don't appear for you just yet, you can take a look at my 2018 and Tastebreakers as examples. 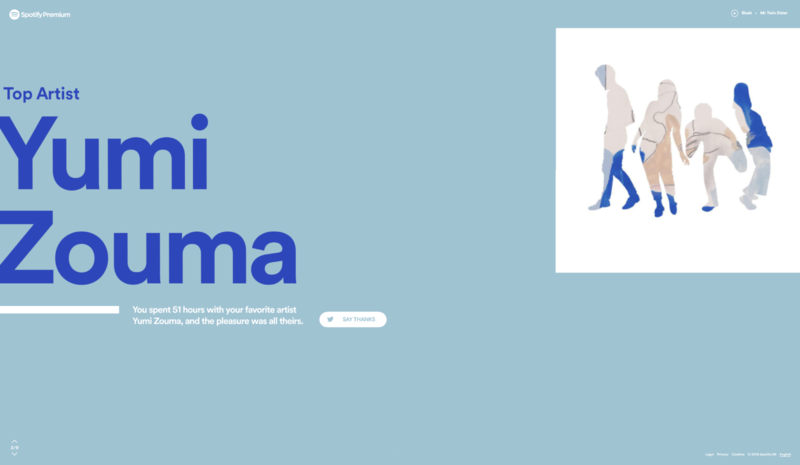 The former should have your top 100 songs from the last year, and the latter has 50 new-to-you songs to check out — if for some reason you need to get out of that Yumi Zouma rut you're blissfully stuck in. 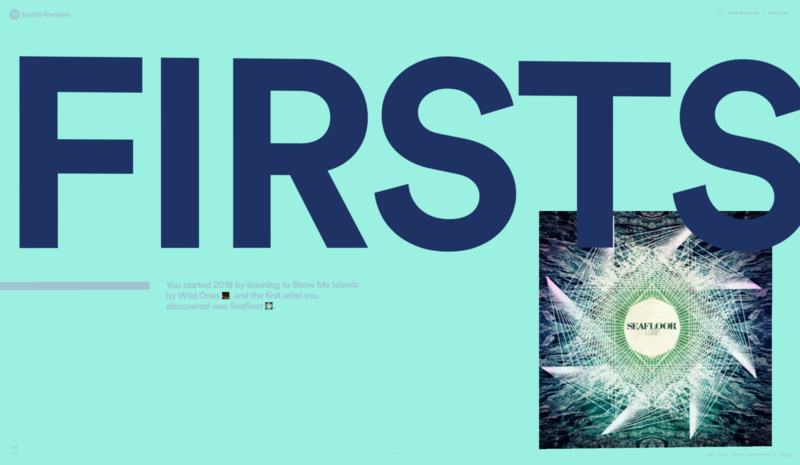 But you don't just get a pair of new playlists to round out the year. 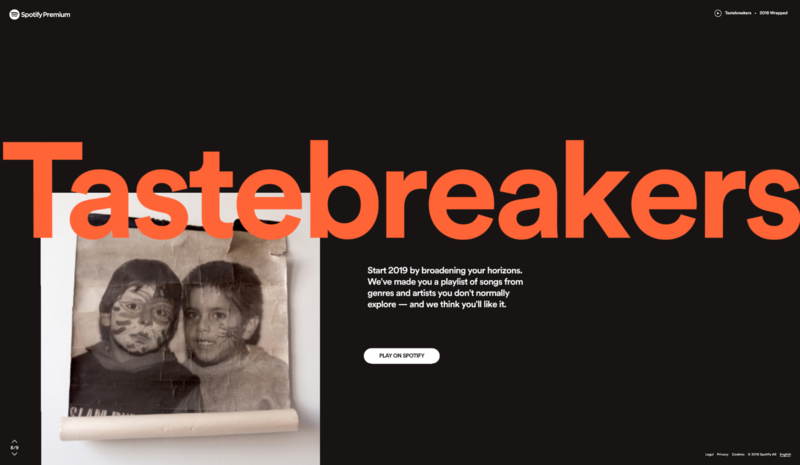 If you navigate over to the new Your Wrapped 2018 site on desktop or mobile, you can connect to your Spotify account and take a quick nine step tour of your musical year through an animated, semi-interactive experience. 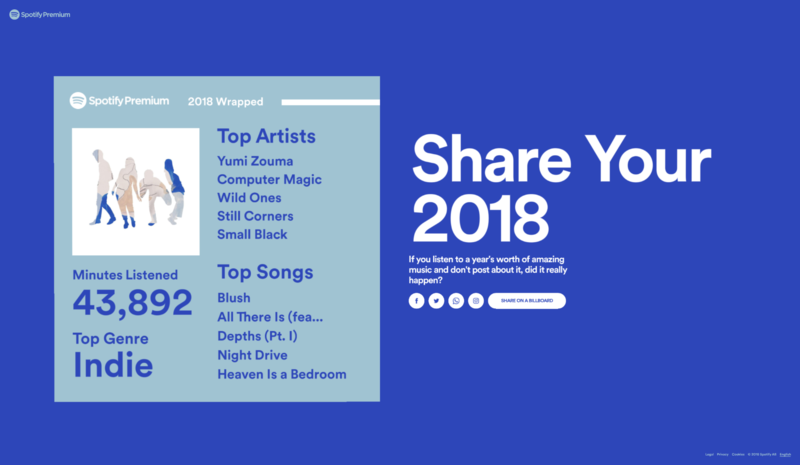 Curious which artists you liked most? 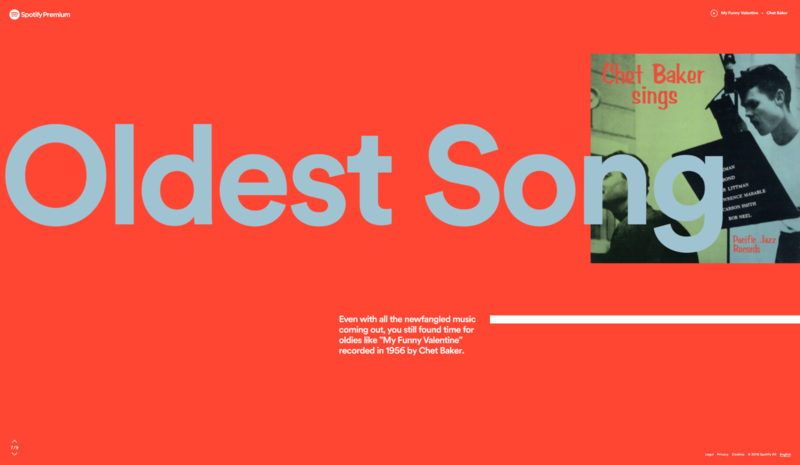 Maybe which song you listened to was the oldest? 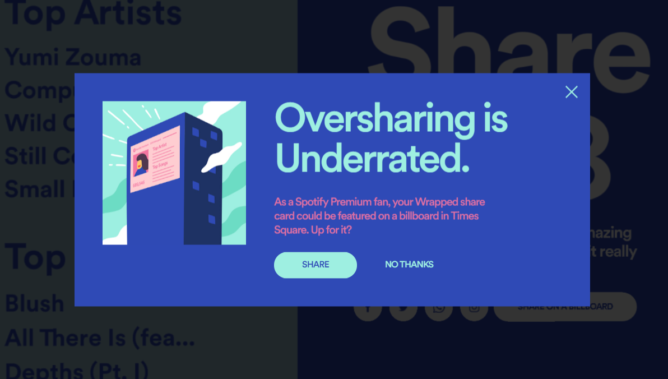 There are even some statistical comparisons between you and the "average" Spotify user. This year's site is a bit less interactive than last year's, sadly. 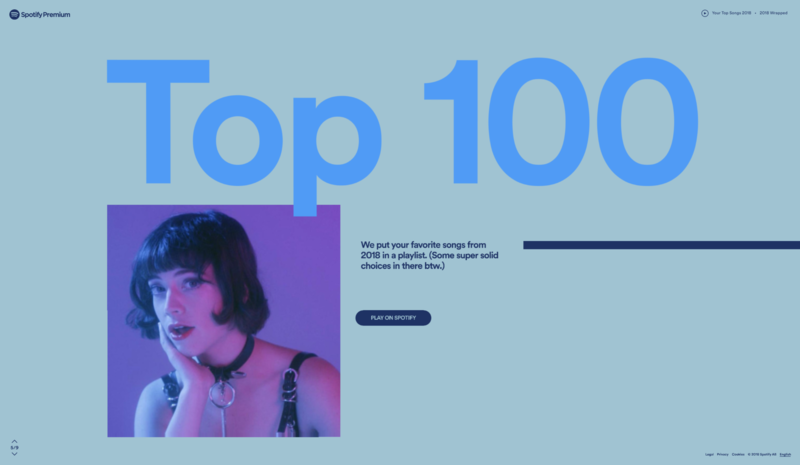 Previously there were some fun quizzes about your own tastes to navigate, but now outside guessing your playback time, it's a mostly linear experience. If you're a premium member, though, you can elect for Spotify to include your stats on a billboard in Times Square. 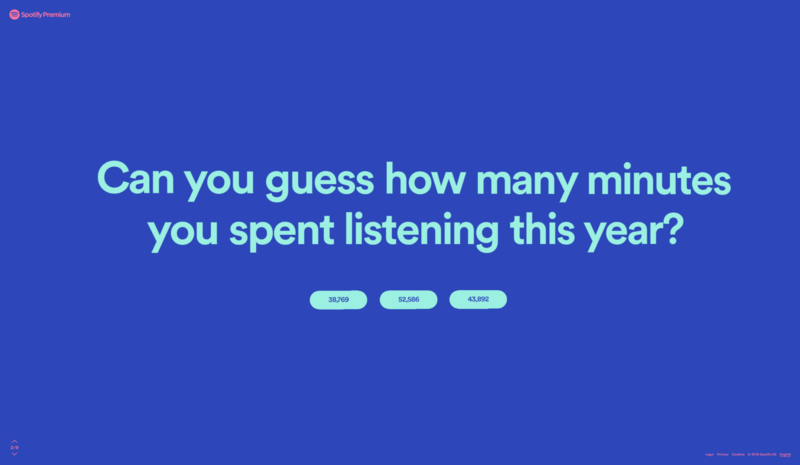 In its announcement post for Spotify Wrapped, the company also revealed some fun statistics for the past year. For example, Ariana Grande was Spotify's most-streamed female artist for the year, and hip-hop remains the most popular genre. 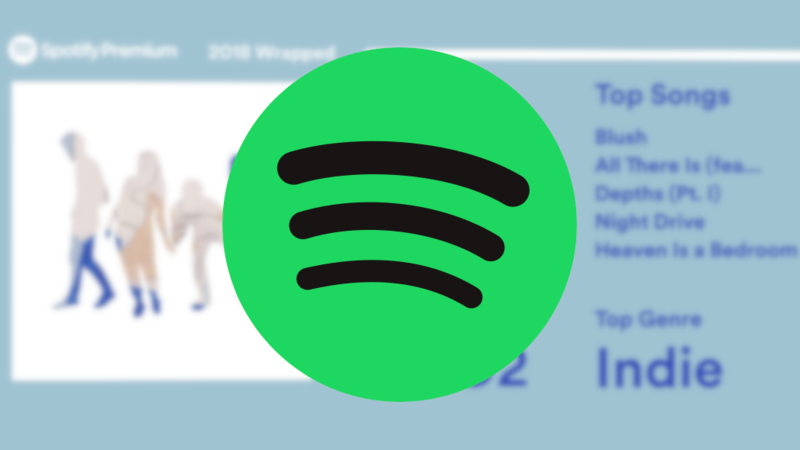 Spotify tossed together a detailed infographic to go with your own personal statistics. 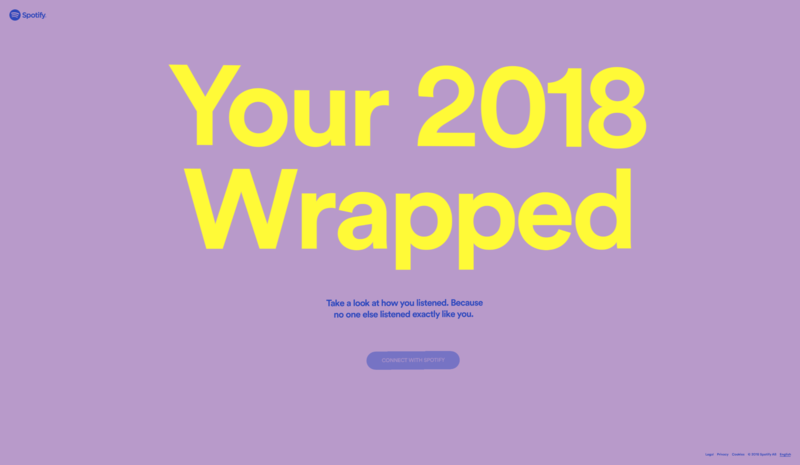 Check out your 2018 Wrapped and see how you compare.